Ricky is a head coordinator and works world wide with the UFC. He is also the head Instructor for MMA Krav Maga. Ricky has multiple clubs and instructors affiliated to him teaching world wide. With over 30 years of martial arts experience he spends his time teaching to a wide audience his belief that less is more when it comes to the art of confrontation and self defense. His best selling self defense iPhone App has reached number 1 In 12 countries. He is the self defense instructor for some of the largest trade organizations and teaches courses for both the LTDA the largest taxi union in the UK with over 10,000 members and Dial a cab, one of the largest Black taxi radio circuits in London. He heads security teams working with police on high profile events such as The Virgin London Marathon and 2012 London Olympics. He works within schools teaching his anti knife and anti bullying “your words have power campaign” and within the work place teaching self defense and avoidance and awareness. He has appeared on Main stream television and Radio stations like London Tonight (ITV), LBC Radio etc, raising awareness on Krav Maga and self defense. Also see him featured in articles and giving tips and advice in main stream Newspapers and magazines like Evening Standard Daily Mail, Martial arts illustrated and OK magazine. 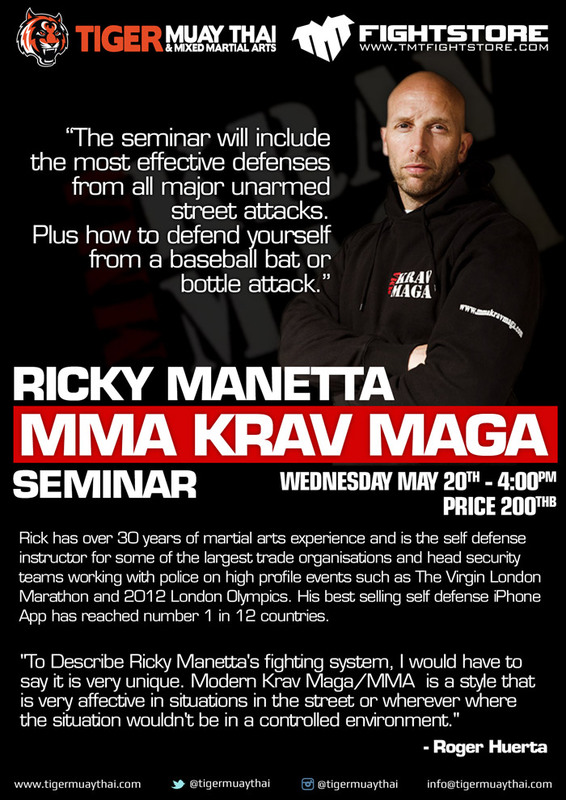 The seminar will include the most effective defenses from all major unarmed street attacks, plus how to defend yourself from a baseball bat or bottle attack. This seminar is a mix of everything that works in a real situation. We can guarantee this is a seminar with a difference and one you do not want to miss.